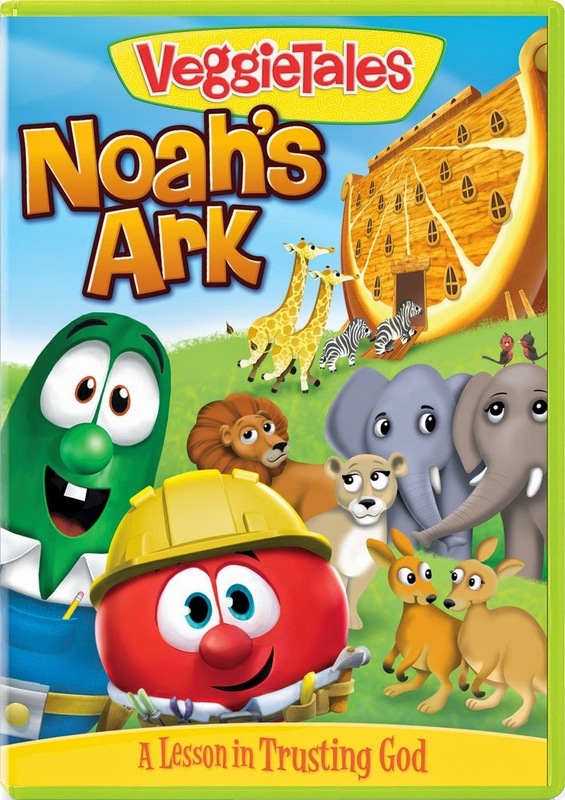 7 Kids and Us: Family Night with Veggie Tales at Ryan's, HomeTown, and Old Country Buffet! 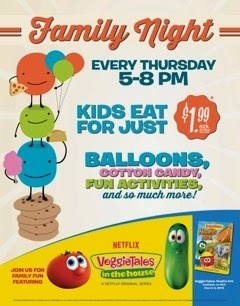 Family Night with Veggie Tales at Ryan's, HomeTown, and Old Country Buffet! 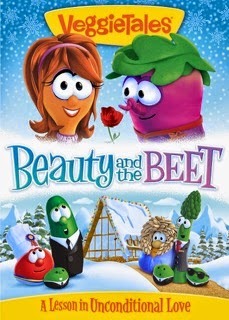 Enter to win a copy of the movie VeggieTales: Beauty and the Beet. Contest is open to U.S. residents only and will end March 1st, 2015.